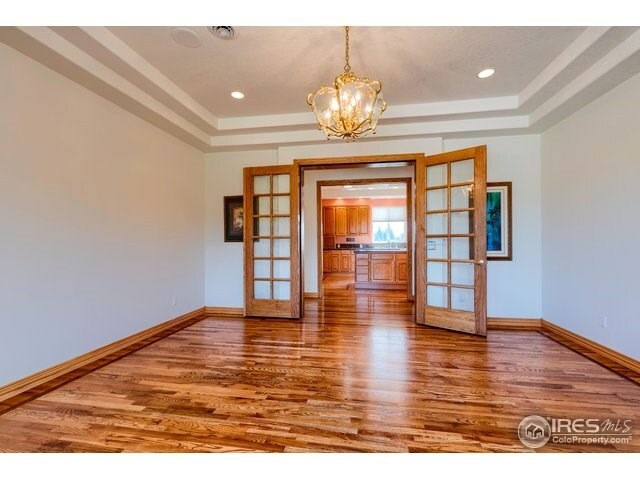 mpeccable estate on 1.25 acres backs to private golf course w/breathtaking mountain views! 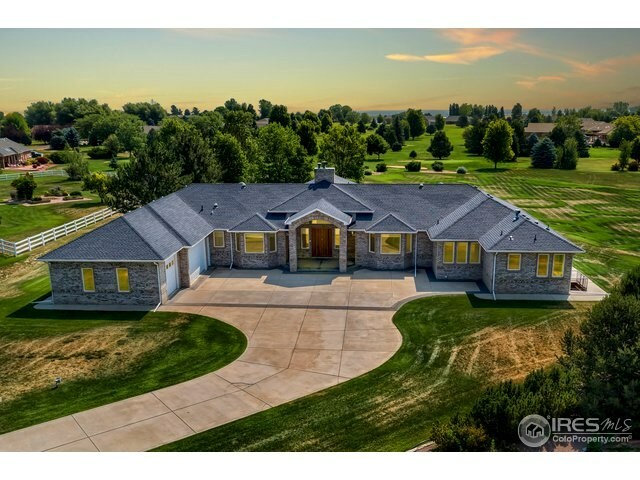 Golf cart included! 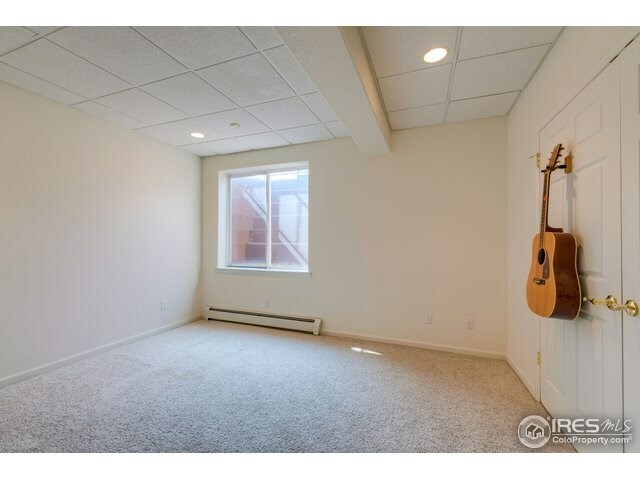 Secluded but close to amenities. 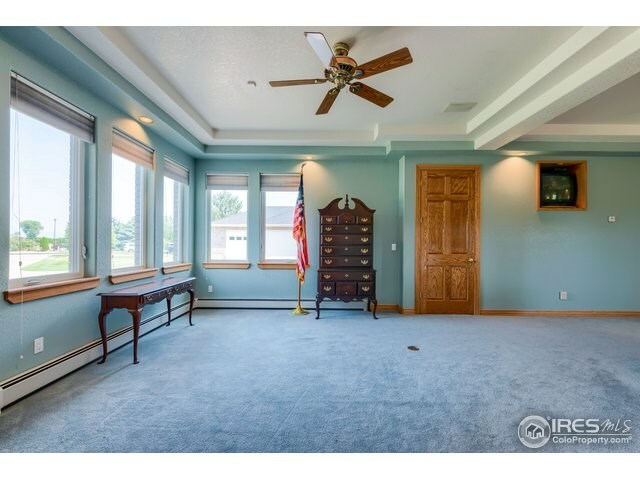 Pre-inspected! 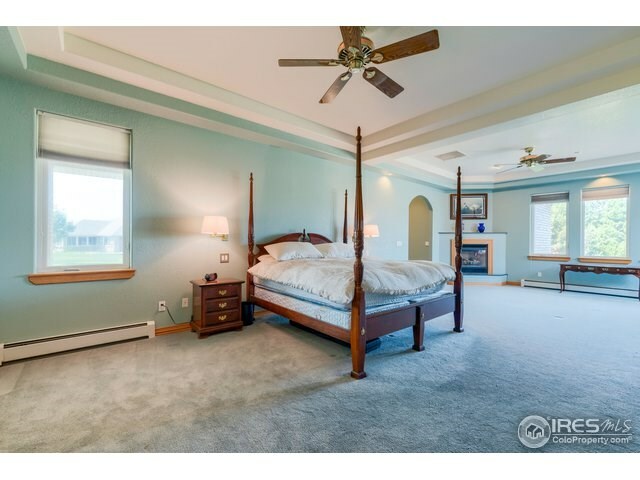 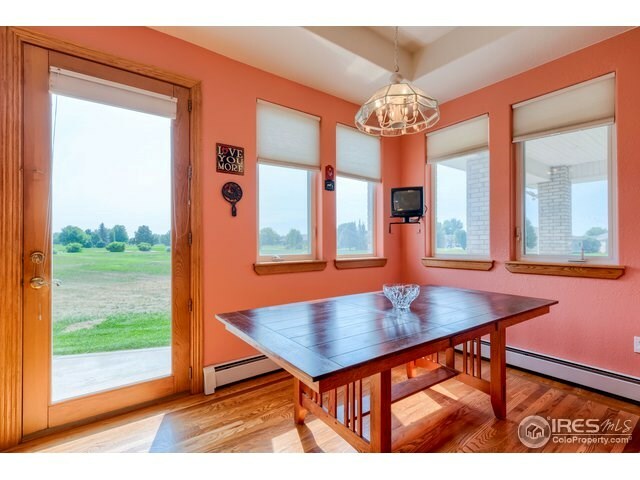 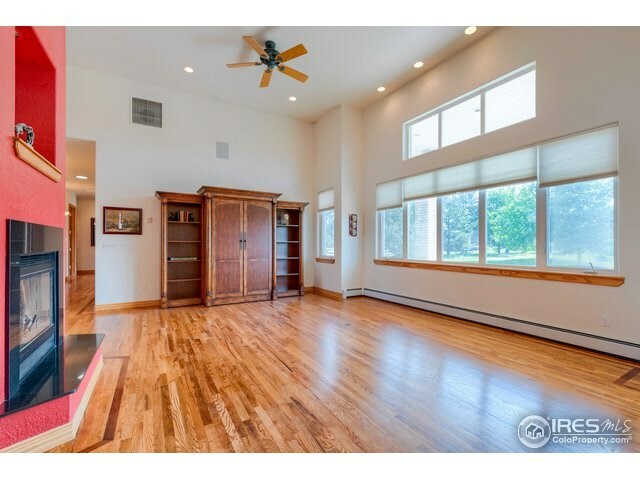 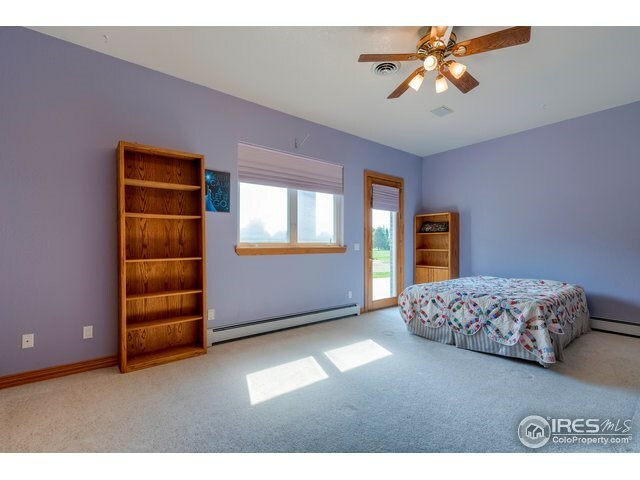 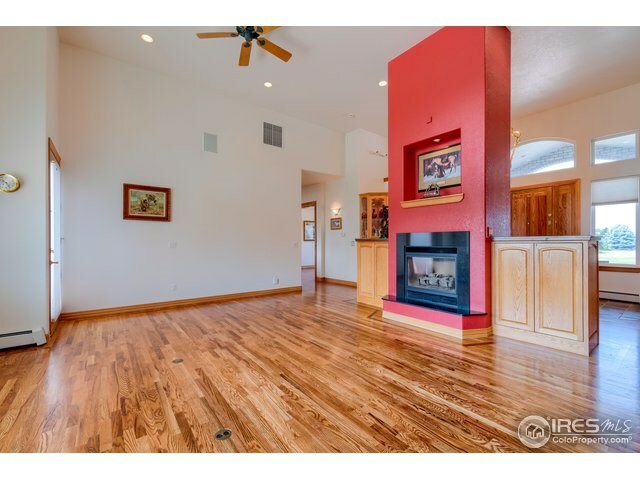 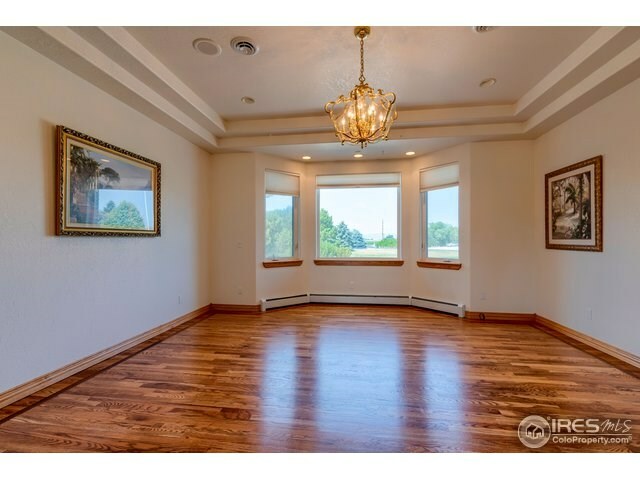 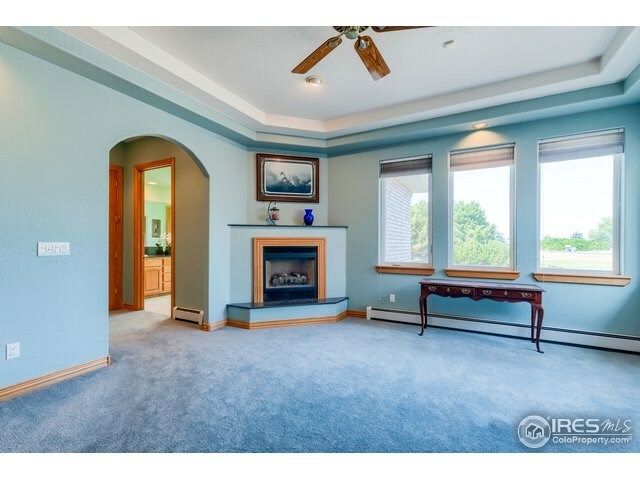 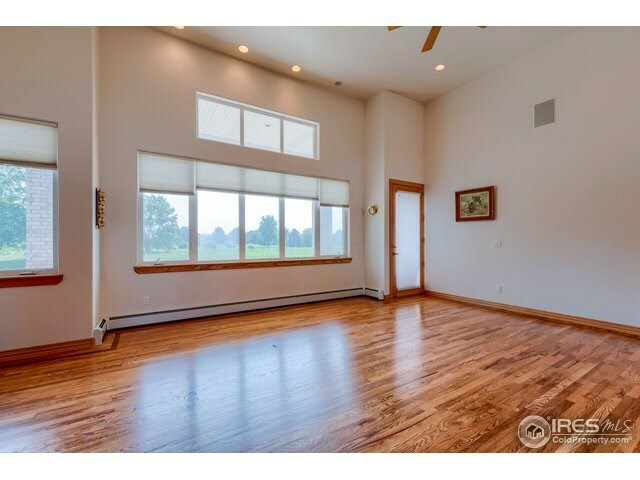 Spacious & bright rooms w/soaring ceilings. 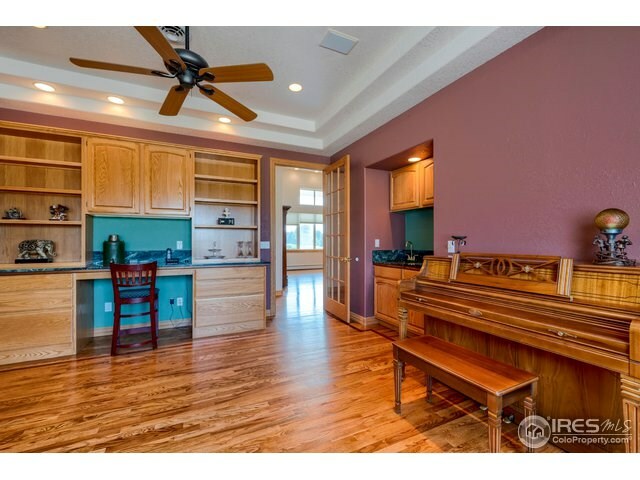 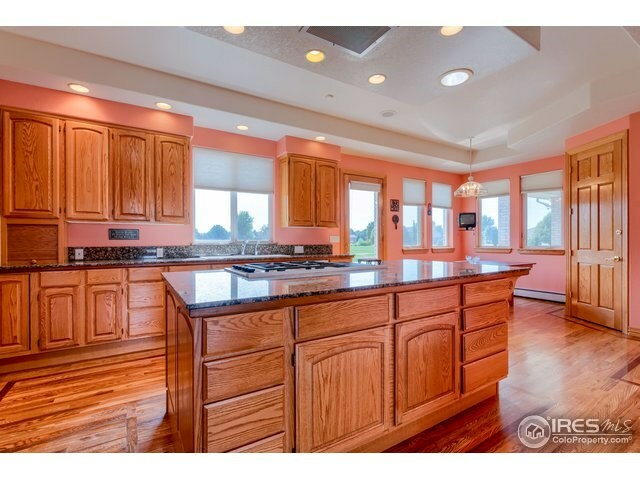 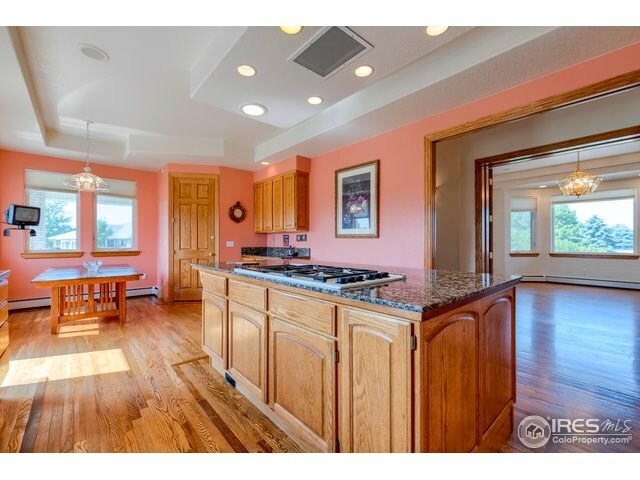 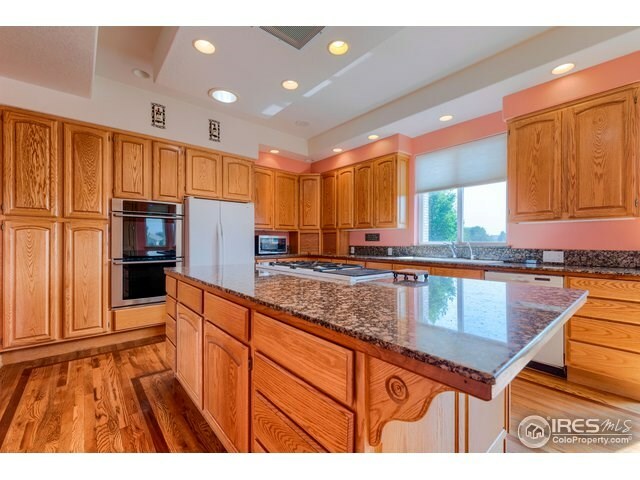 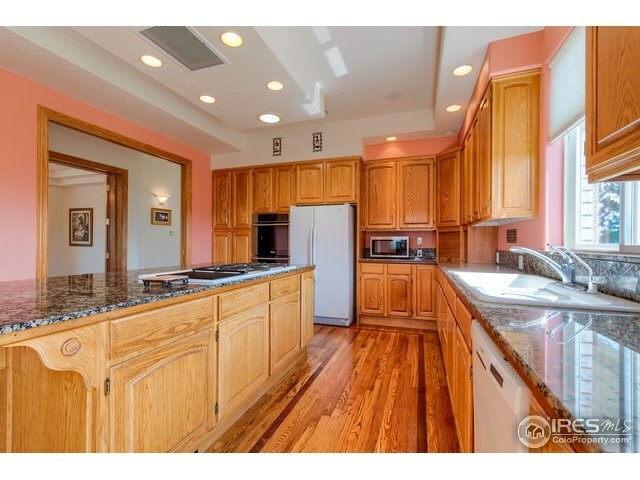 Gourmet kitchen boasts granite counters, island & walk-in pantry. 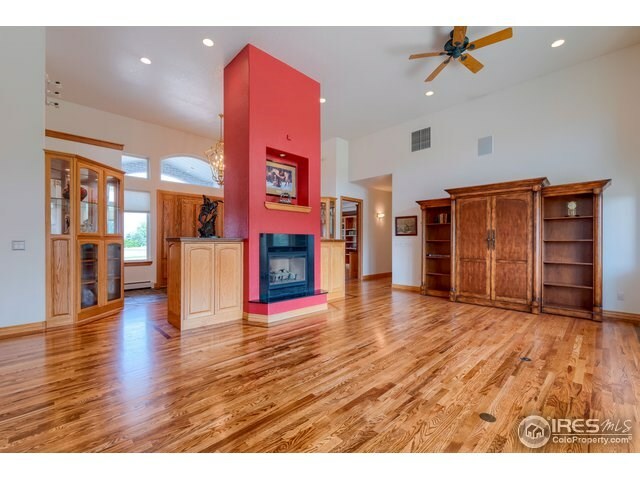 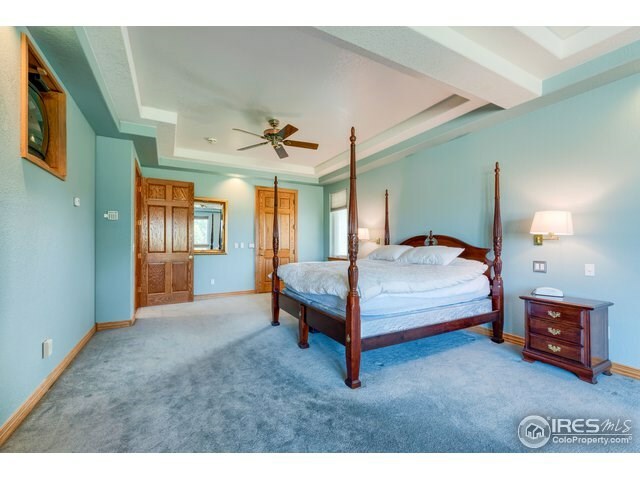 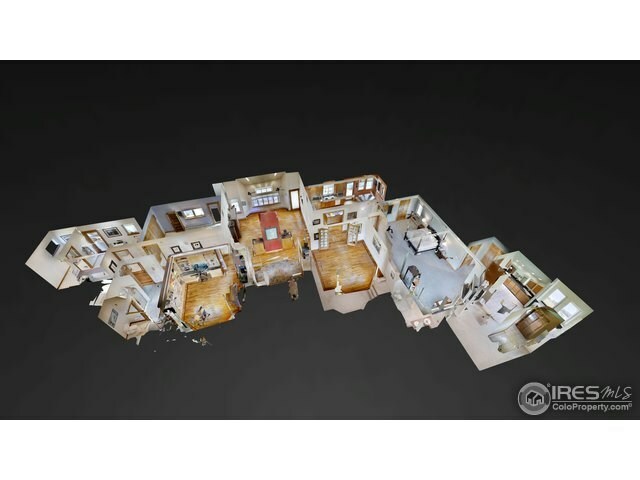 Huge master features fireplace, views, 5-piece bath w/steam shower, Jacuzzi tub & large walk-in closet. 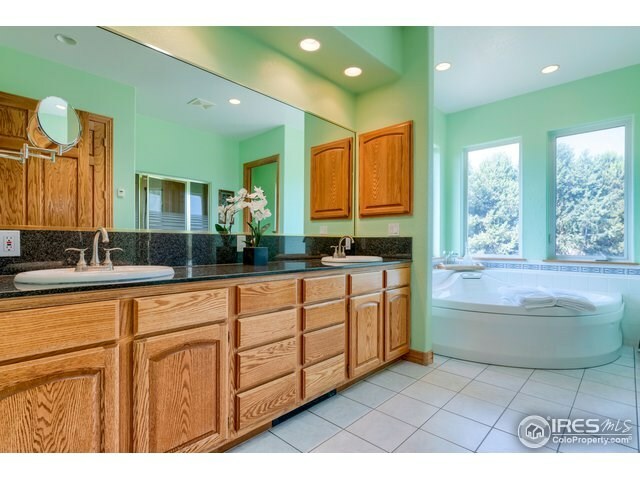 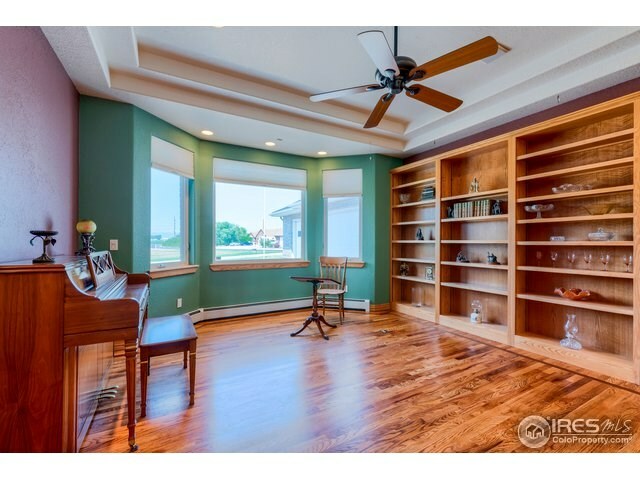 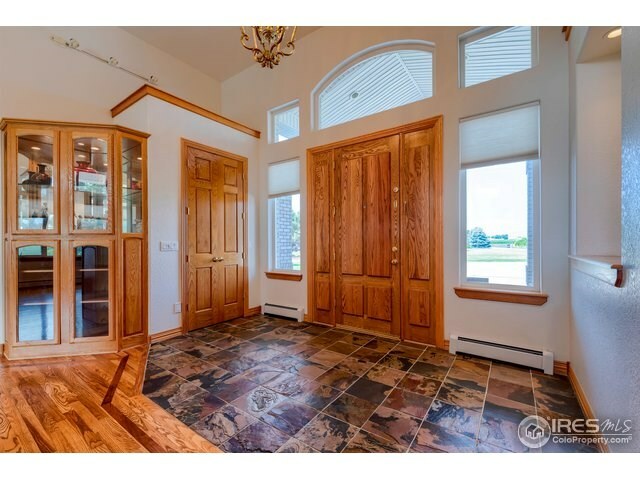 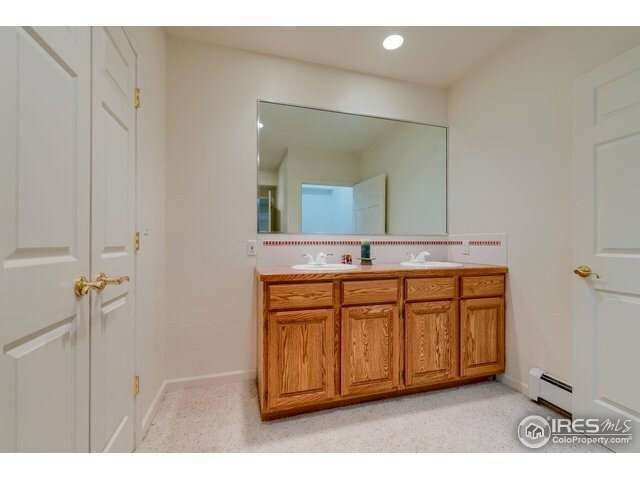 Stunning office w/wet bar. 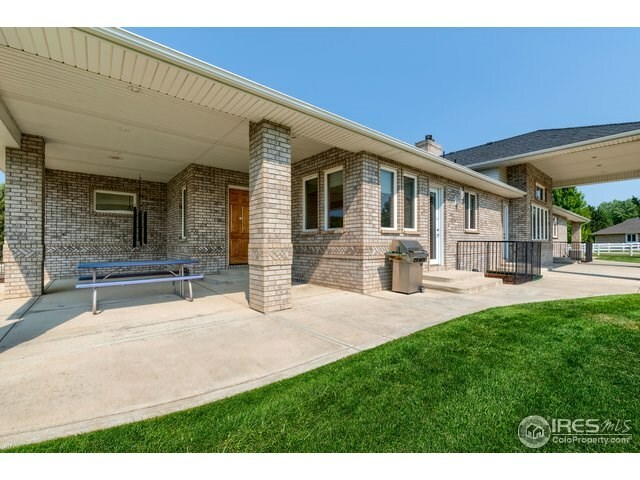 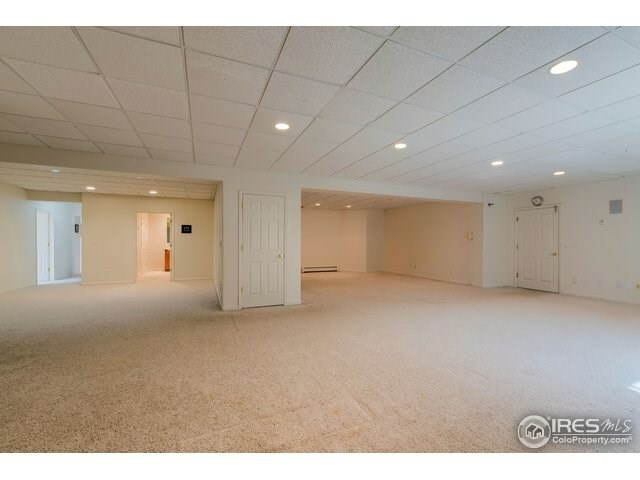 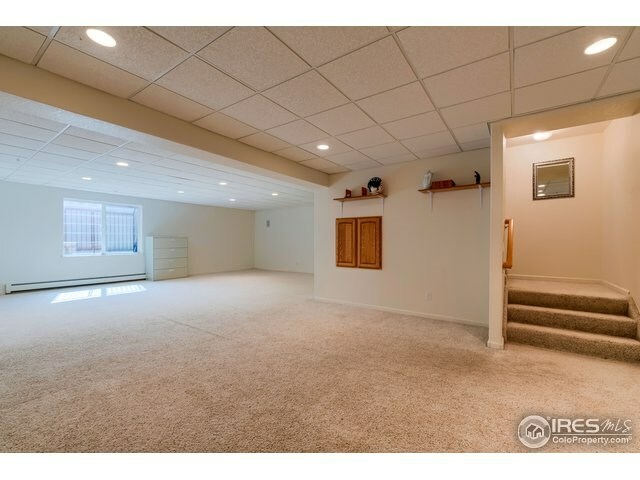 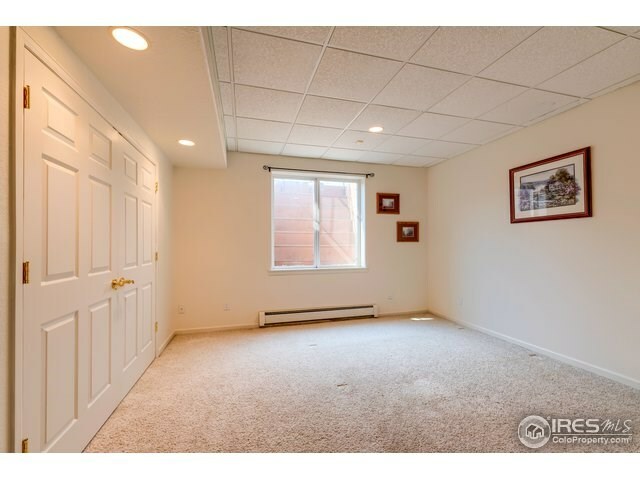 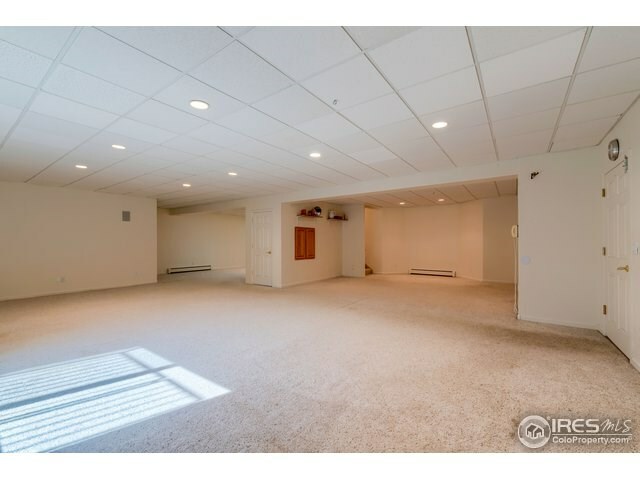 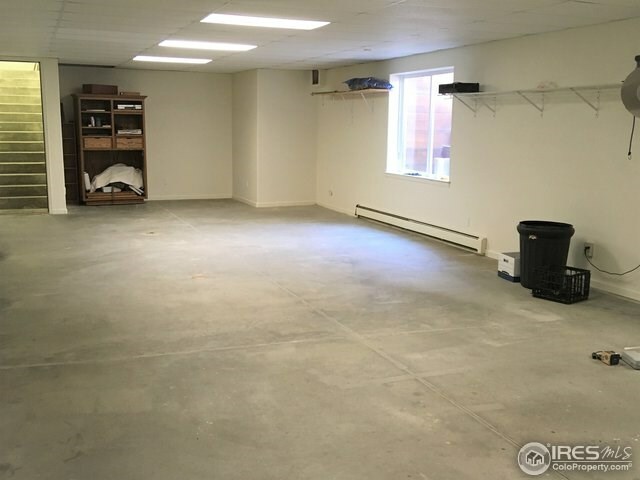 Large basement w/tons of storage & powered shop. 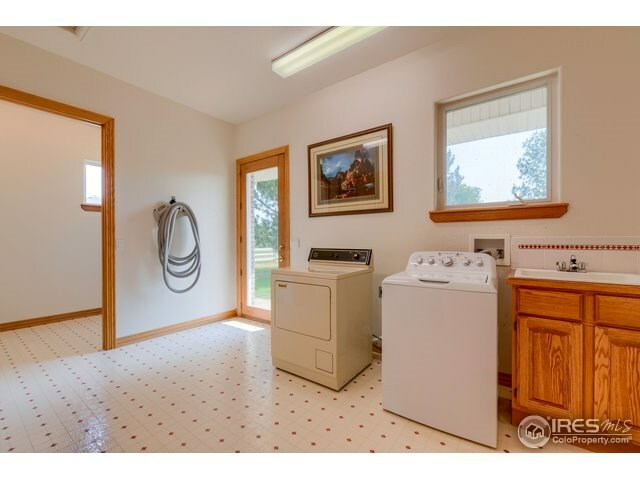 Central vacuum, water filter, back-up generator. 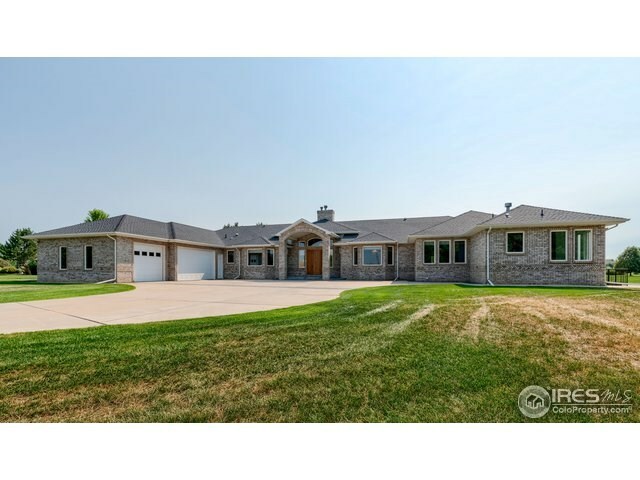 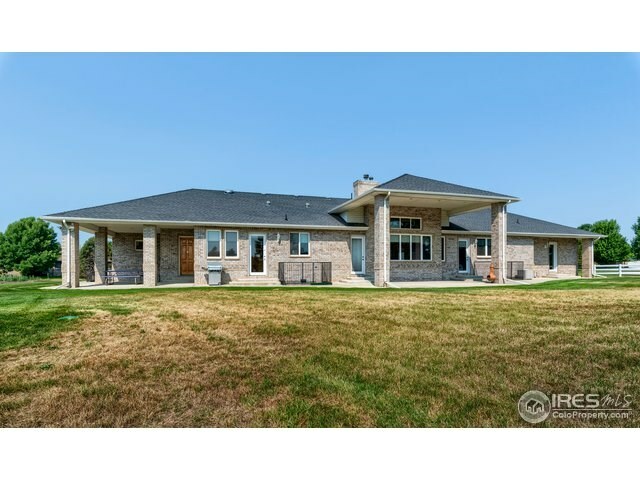 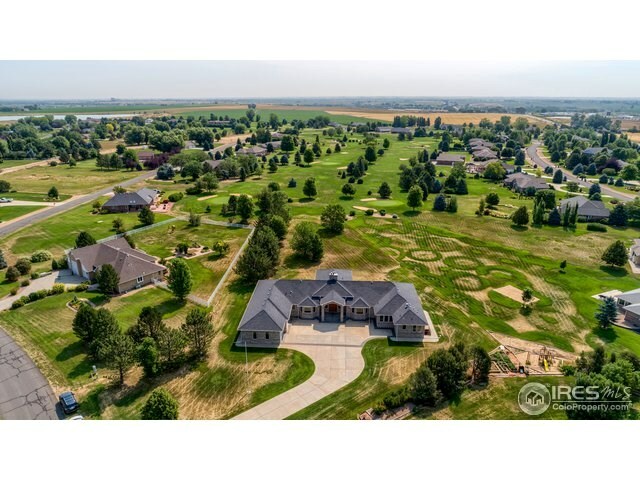 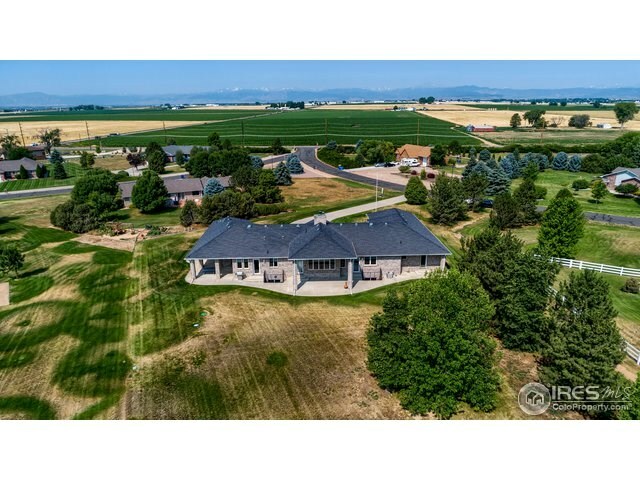 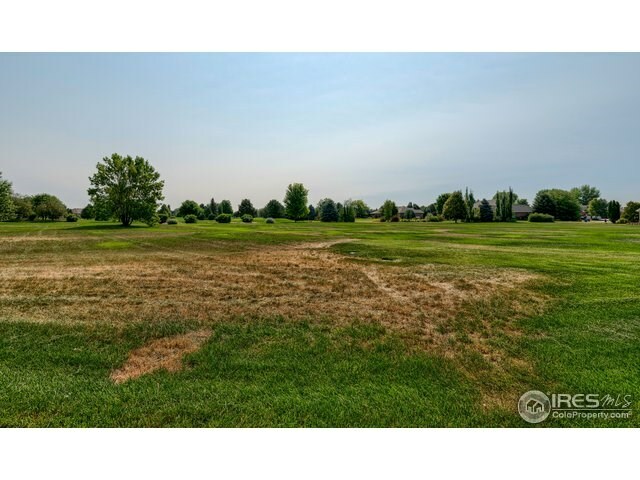 Listing courtesey of Kittle Real Estate. 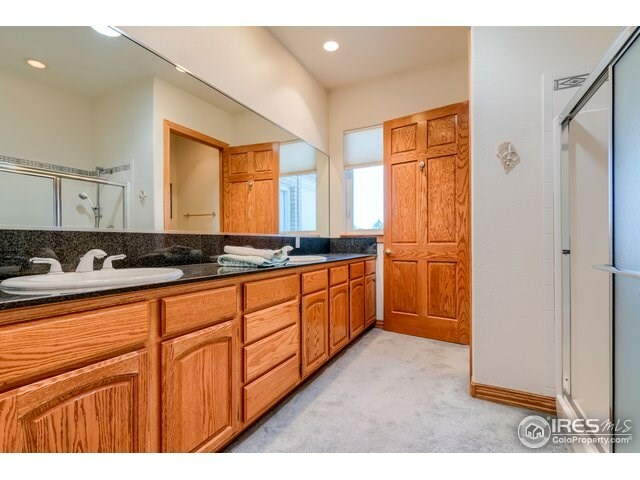 Address :102 Grand View Cr.